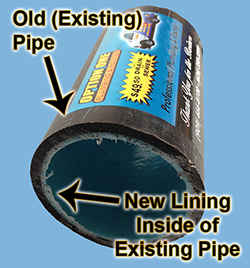 What Is Trenchless Sewer Lining Bradbury, Azusa, CA ? We own our Trenchless Sewer Lining equipment. 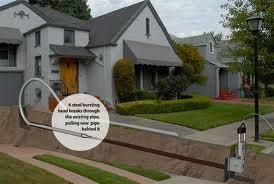 We also do trenchless sewer lining jobs for most of the plumbers in Bradbury, Azusa, who then mark up the cost to you. When you call us directly, that saves you money! What Is Trenchless Pipe Bursting Bradbury, Azusa, CA ? We own our Trenchless pipe bursting equipment. We also do trenchless pipe bursting jobs for most of the plumbers in Bradbury, Azusa, who then mark up the cost to you. When you call us directly, that saves you money!